if you’re a procrastinator [i know i am] have no fear, you can still rock Christmas this year! 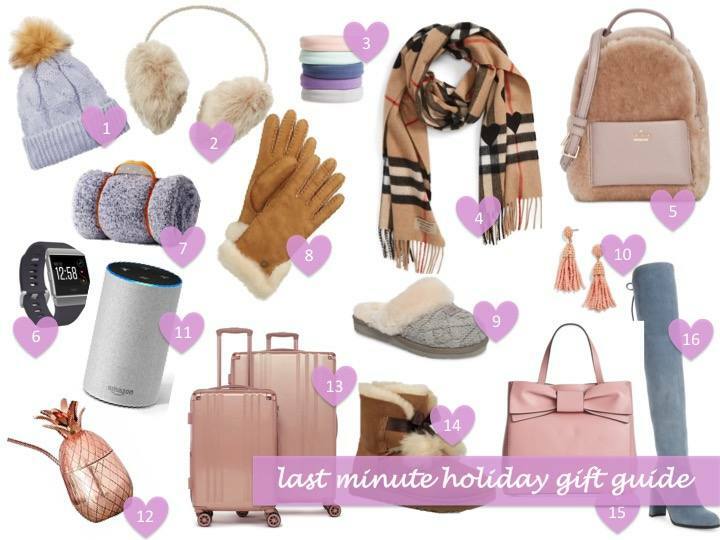 below are some great last minute holiday gift ideas + a round up of stores that you can still purchase from with enough time to get your gifts wrapped and under your tree! best of all, most of your shopping can be down right at home on your comfy couch. that’s my kind of shopping! $50 and below is a great price point for couples, for a friend or even for a loved one. you don’t have to break the bank to let someone know you are thinking about them. 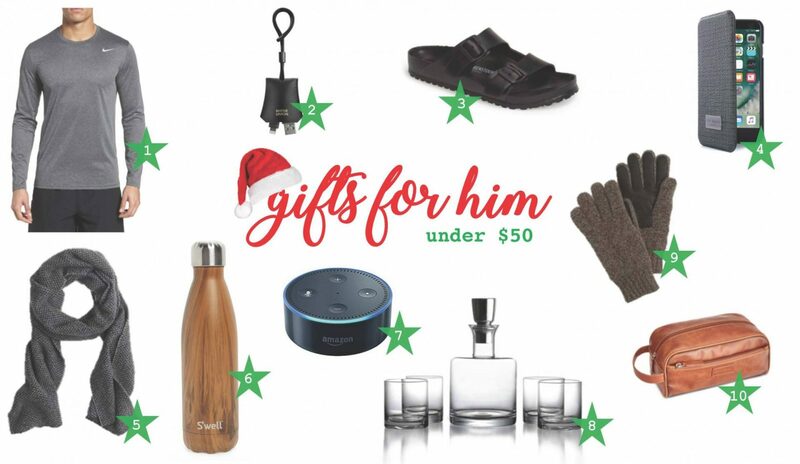 these are all great gifts that any special guy in your life will love! 1. athletic wear | this is a perfect gift for the athlete in your life. or, for the guy who may not hit the gym much, but lives in gym clothes. no shame. when gifting clothes, i like to stick to solid colors unless it is a patterned piece that i know the receiver will love. however, if there’s ever a hint of doubt, stick with solids. you can never go wrong with solids.